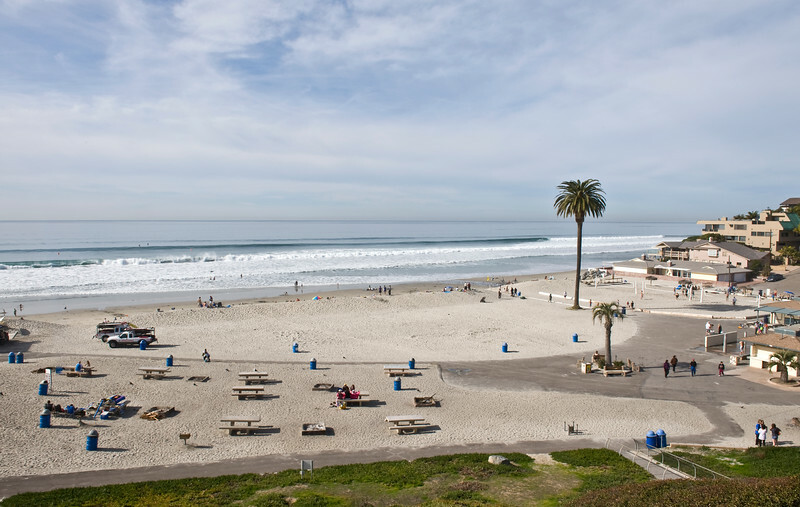 Images of coastal North County San Diego, California. 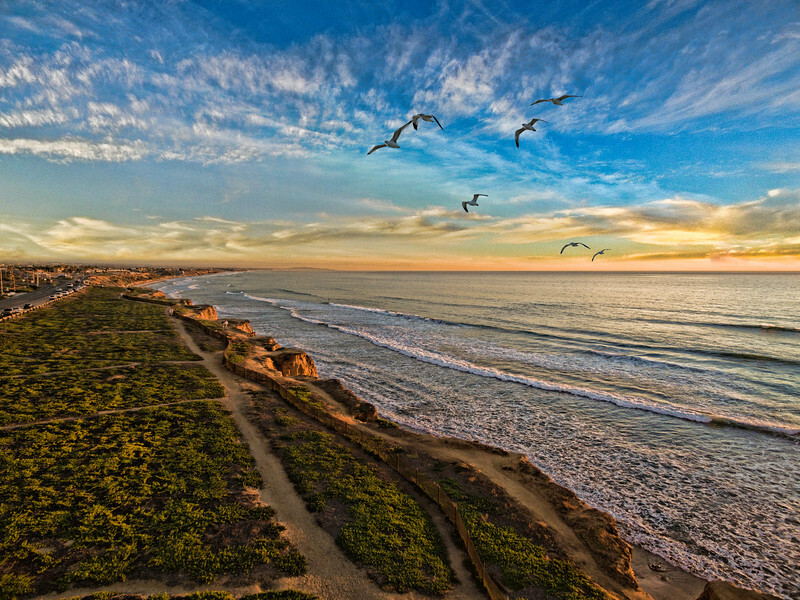 Pelicans glide past the Carlsbad shores at sunset. 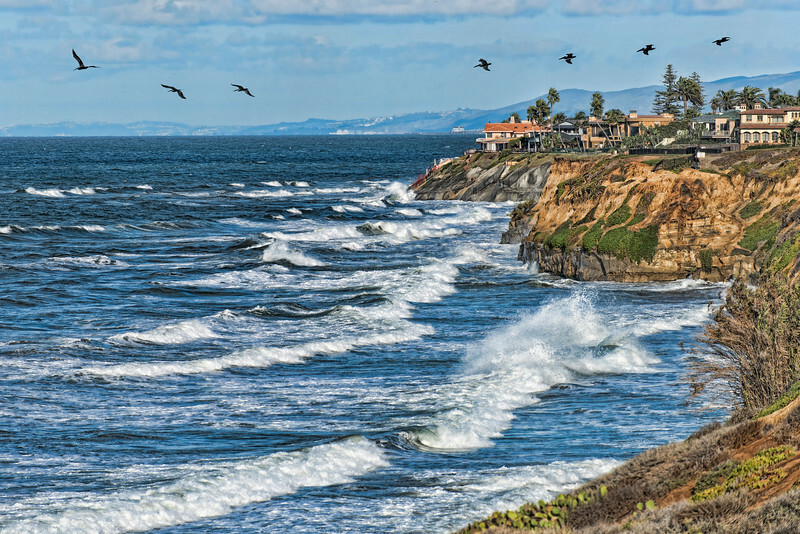 Pelicans fly near layers of waves at Carlsbad, California, USA. 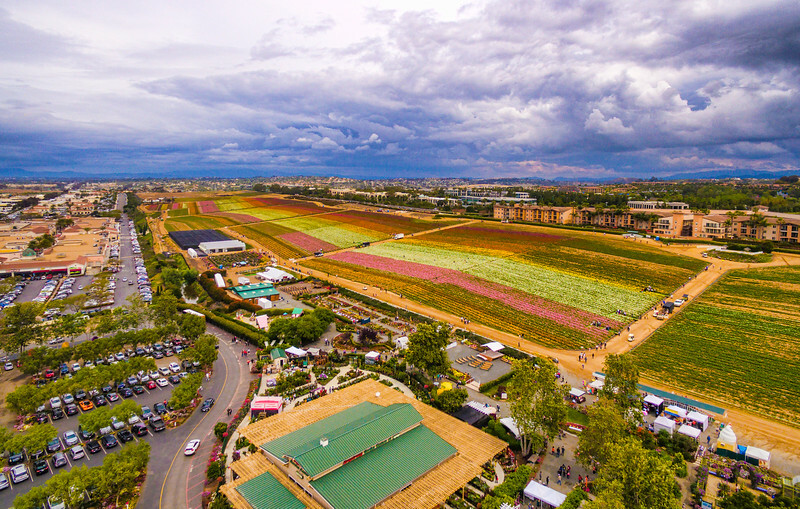 Carlsbad flower fields in a single aerial image on a cloudy day. 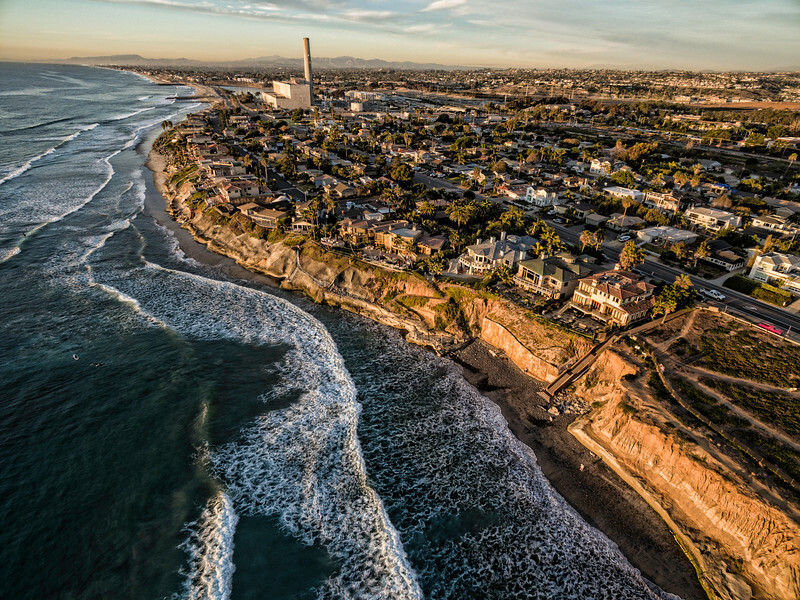 "Carlsbad Shores and the power plant"
This is an aerial image of the Carlsbad shores area. 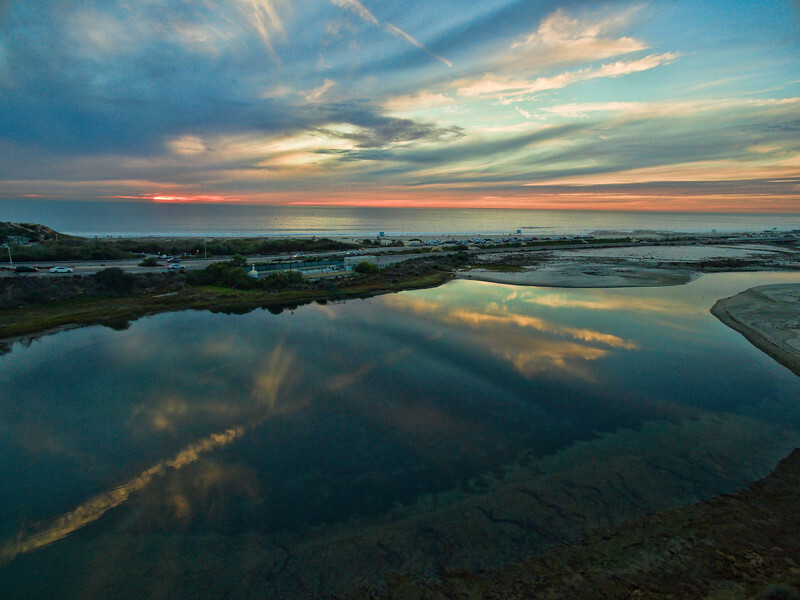 That's the power plant in the distance. 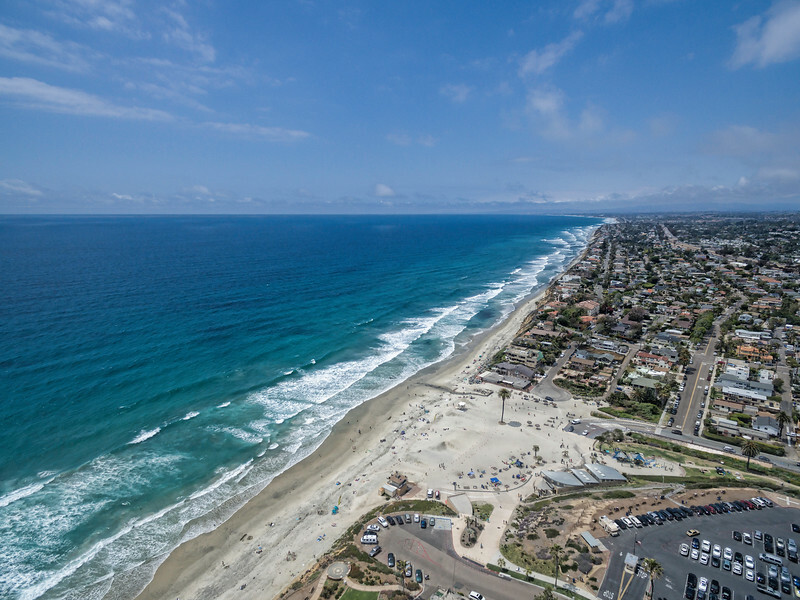 This is a 3 image aerial panoramic of Carlsbad, California. 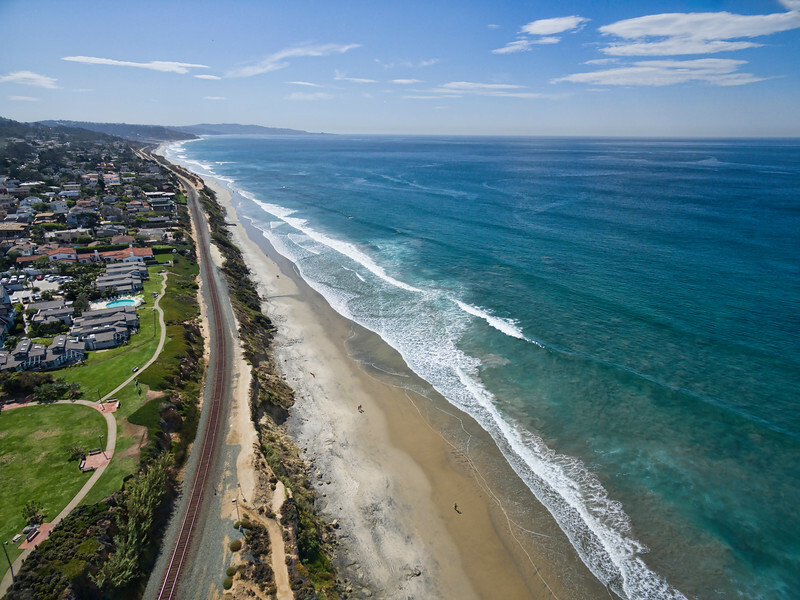 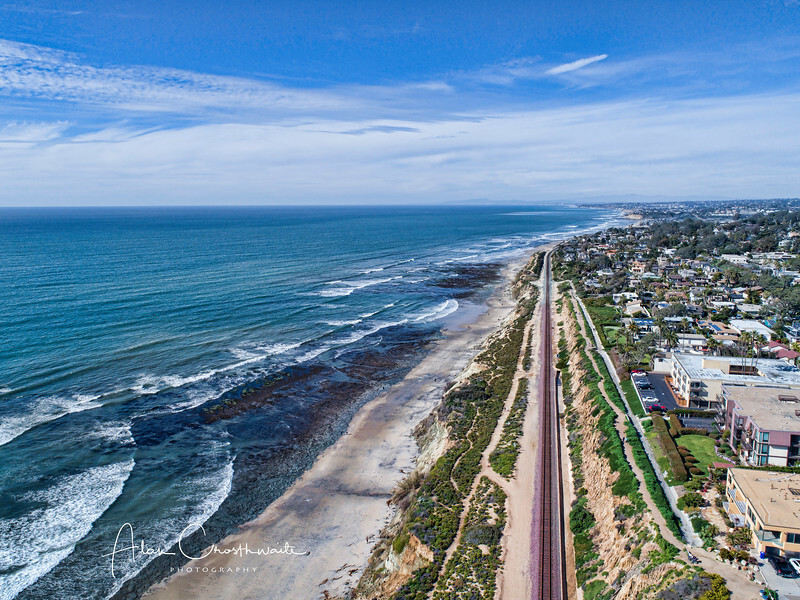 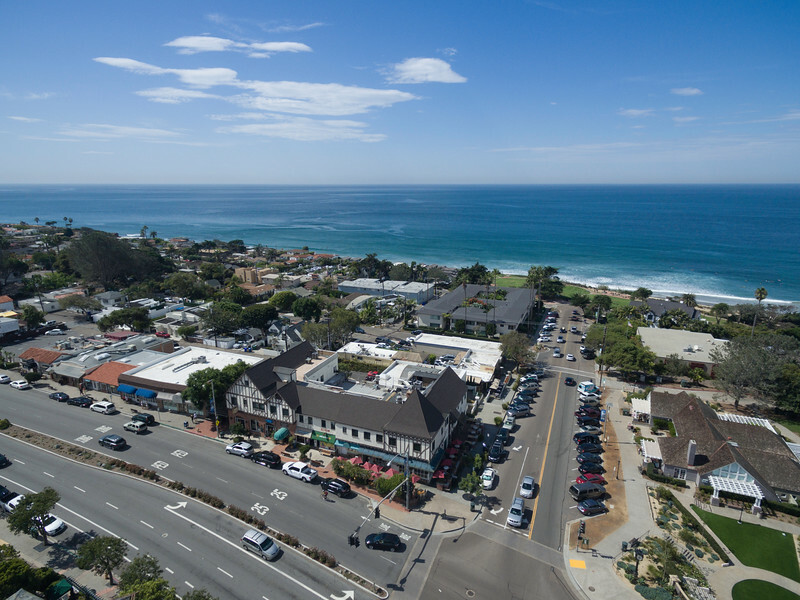 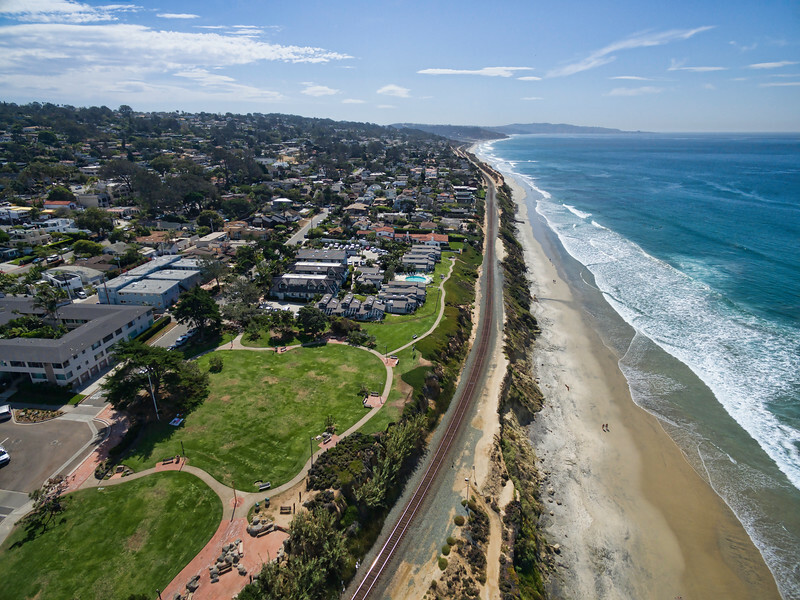 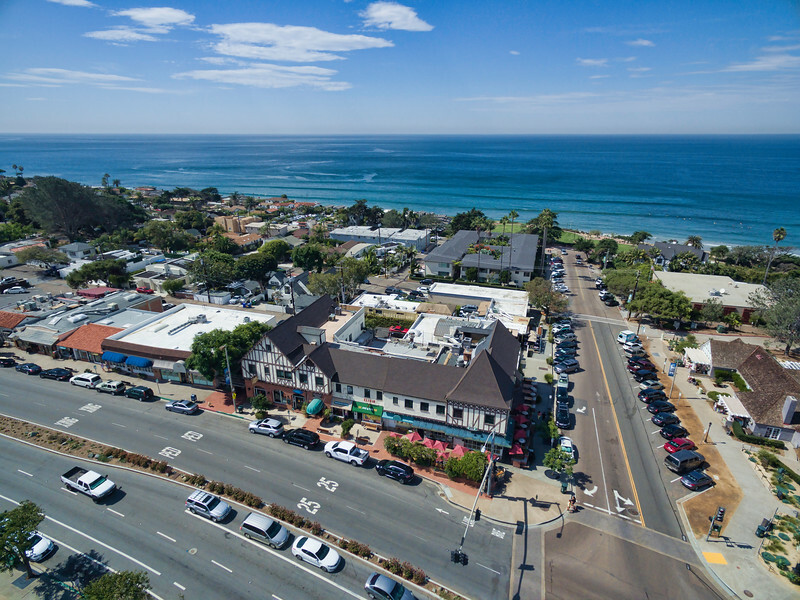 This is a stunning 4 image aerial panoramic of the Encinitas, California beach area. 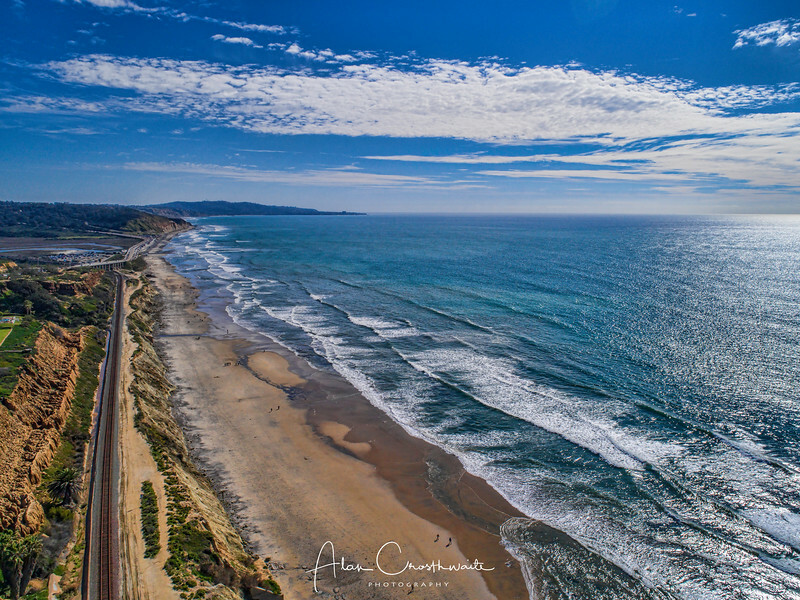 This is a single image aerial of the Del Mar coastline looking North. 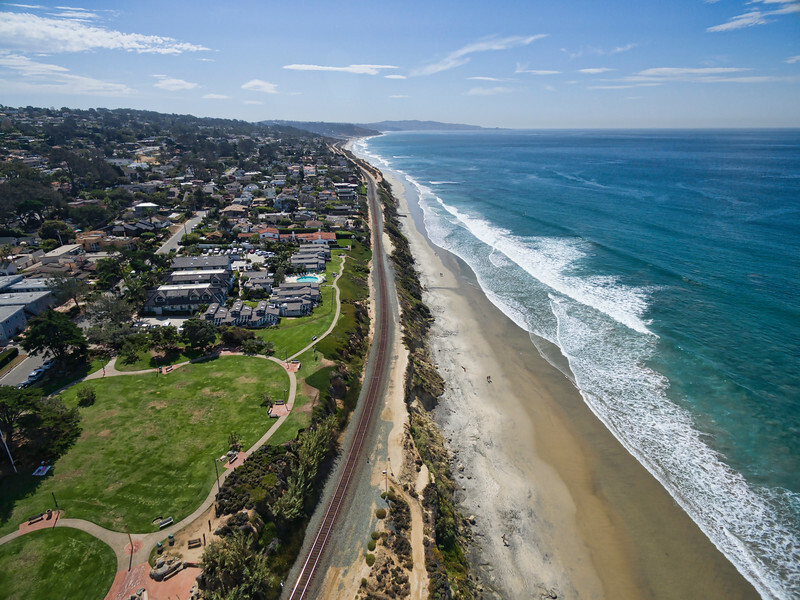 This is a single image aerial of the Solana Beach, California, USA coastline looking South. 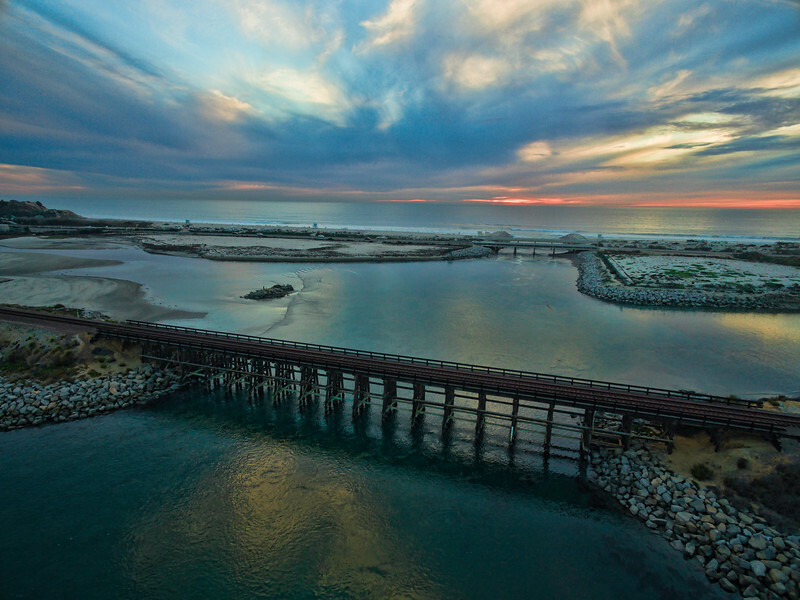 Pelicans soar past colorful sunset in Carlsbad, California, USA. 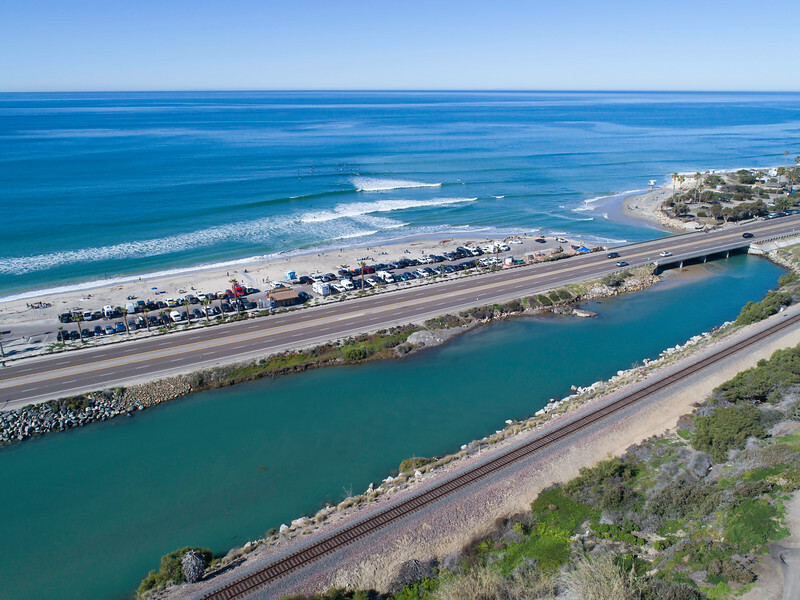 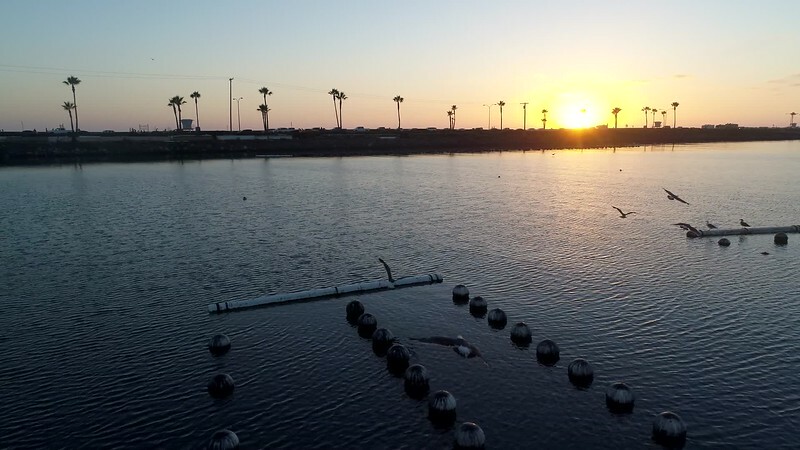 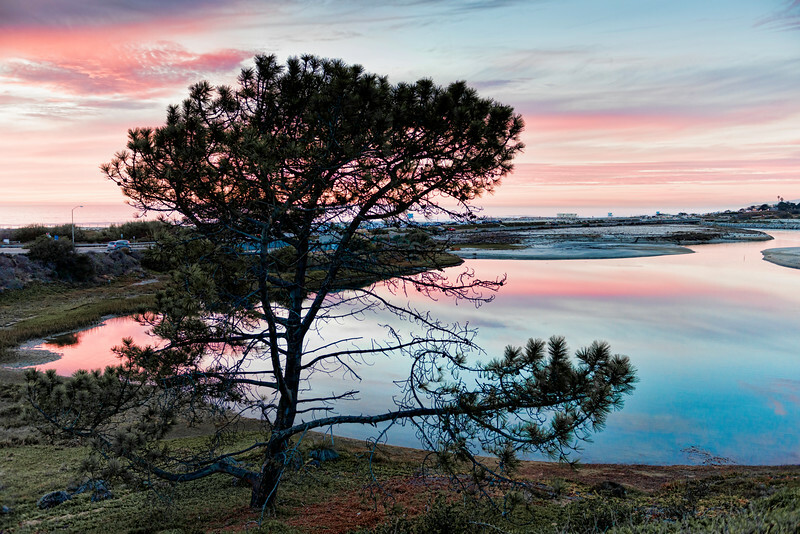 This is a 4 image aerial panoramic of the Batisquitos Lagoon area in Carlsbad, California. 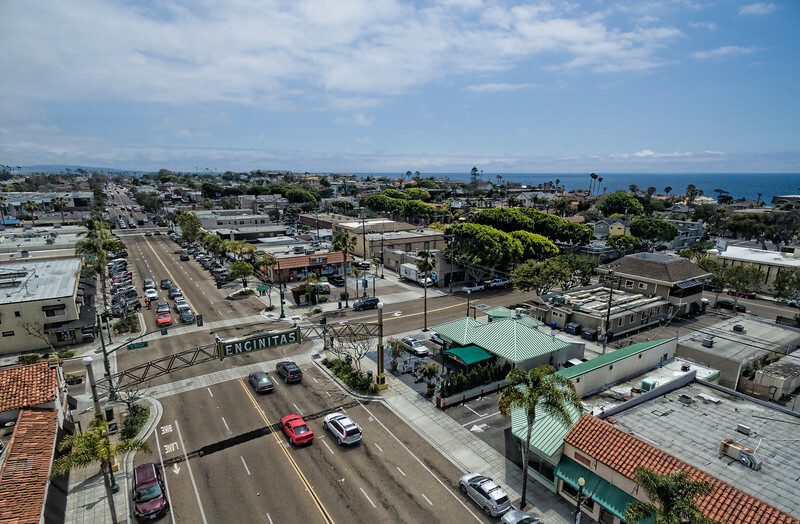 The freeway is the 5 freeway, with the Pacific Ocean in the distance. 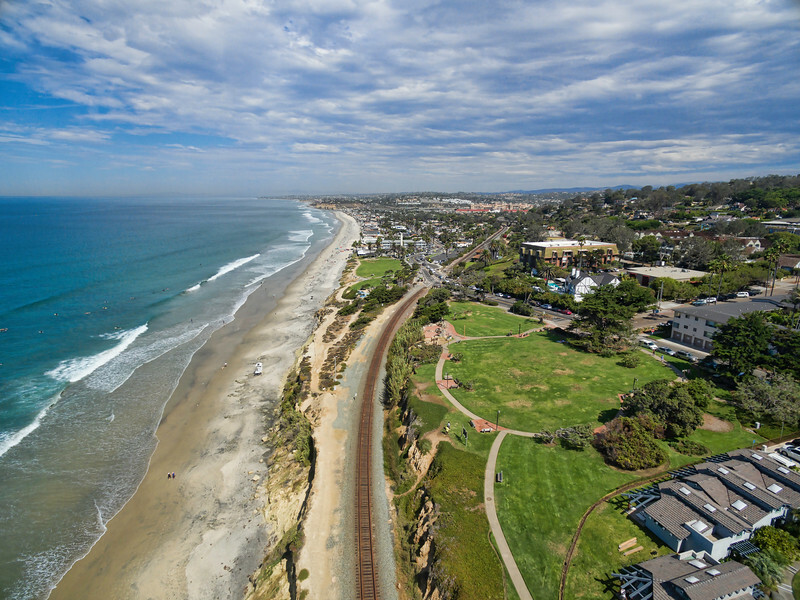 This is a 5 image panoramic of the Carlsbad Flower Fields.